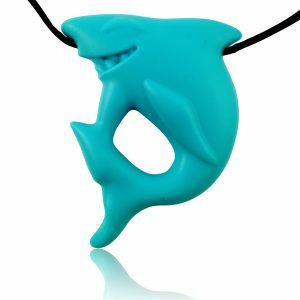 GENUINE and original silicone necklaces made with the highest quality 100% food grade silicone! Certified to exceed FDA testing requirements provided by 3rd party. DURABLE and created with fun designs that can also be used for children with sensory seeking needs such as oral fixations, thumb sucking, ADHD or trouble focusing although not meant for aggressive chewers with teeth. Breakaway clasp as an additional safety measure. Finally! 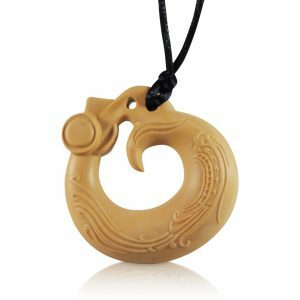 An all-natural silicone baby teething necklace that baby boys and kids can wear! These stylish, chewable jewelry pieces are a terrific addition to your baby’s wardrobe, both boys and girls. Many doctors do not recommend the use of amber for teething pain relief because the hard amber often causes bruising to delicate gums when babies try to chew on them. Our teething necklaces are optimally designed so your baby can easily hold and teeth on them. They are a colorful and fashionable addition to your child’s wardrobe so you will always have a teething toy with you. Perfect for teething boys or girls since they are specifically designed to be gender neutral with very fun designs that will not only look good but also serve a purpose. 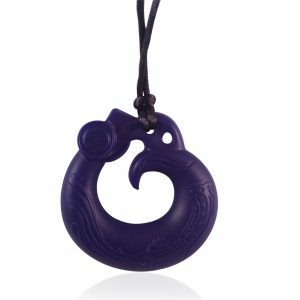 These teethers are very durable and created with fun designs that can also be used for children with sensory seeking needs such as oral fixations, thumb sucking, ADHD or trouble focusing. A must have when the little one gets fussy in restaurants, parks, malls, etc. Throw them in the refrigerator to provide extra relief during difficult teething periods. 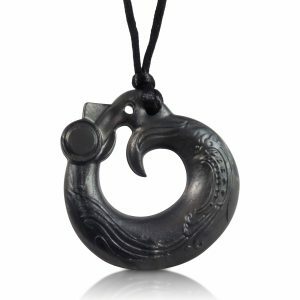 All necklaces have breakaway clasp for additional safety.